1. To start with, halve the clementines and lemons and squeeze the juice from them all. Remove any pips as you go but hold onto them! Tie the lemon into a muslin bag or square along with the reserved pips. 2. Slice the clementines to your preferred thickness. I recommend keeping it in the style of thin shred so it is easy to eat. Place the slices into a pan before adding the fruit juices, muslin bag and 2 litres of water. Bring it up the boil before reducing the heat to a simmer for one hour. 3. 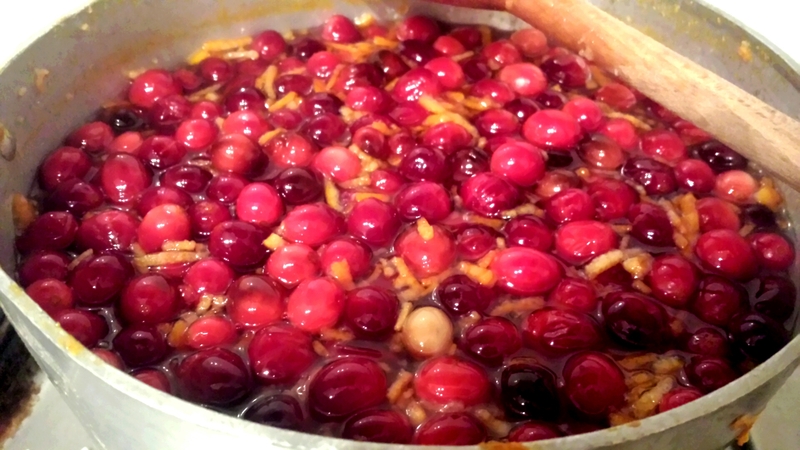 Remove the muslin bag from the pan and add the fresh cranberries and simmer for a further 2-3 minutes. Add the sugar and stir until it is all dissolved. You can use either granulated or preserving sugar here; if you want a clearer marmalade then preserving sugar is the one for you. 4. Bring the mixture up to the boil once more and boil for 20-35 minutes until it reaches the setting point. To test it, simply coat the back of a spoon and set it on a saucer. If it ready then it will appear wrinkled if pushed and the marmalade should not run back. If you need to give it a couple more minutes then put the pan back onto the heat and then test again. 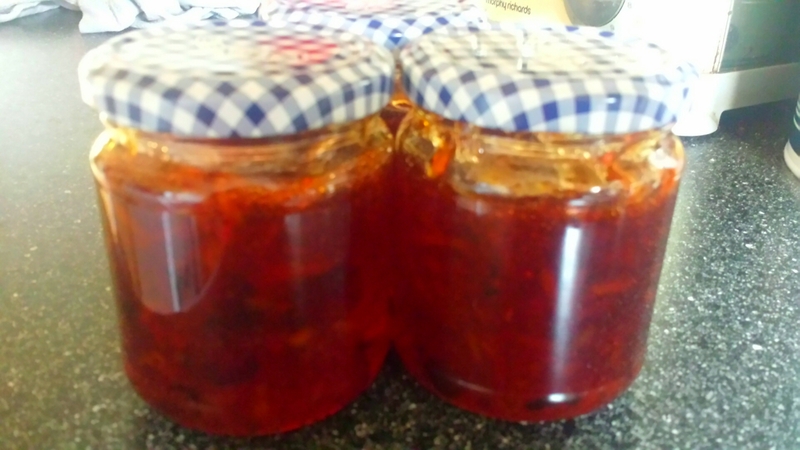 When it is ready, allow it to cool before spooning to sterilised jars. The marmalade will keep for around 2 months in the fridge. A festive marmalade to keep everyone happy this Christmas!